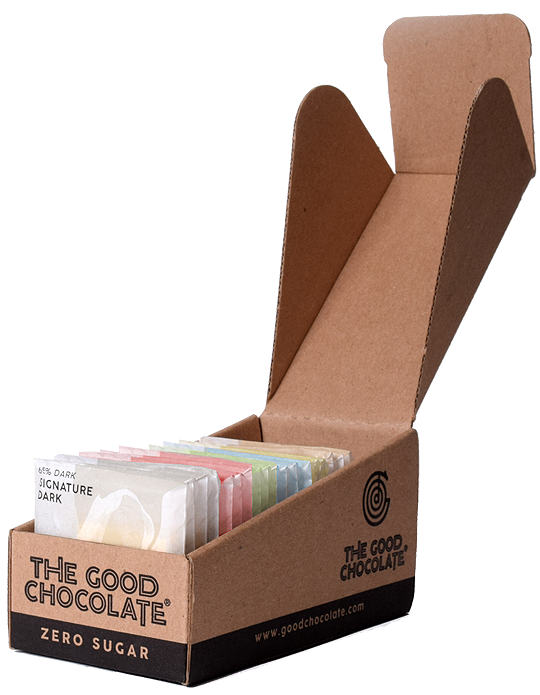 "The Good Chocolate Himalayan Salt is absolutely delicious! Well done!" We're Extremely proud to announce three bronze medals in the 2018 Best Vegan Chocolate Awards. 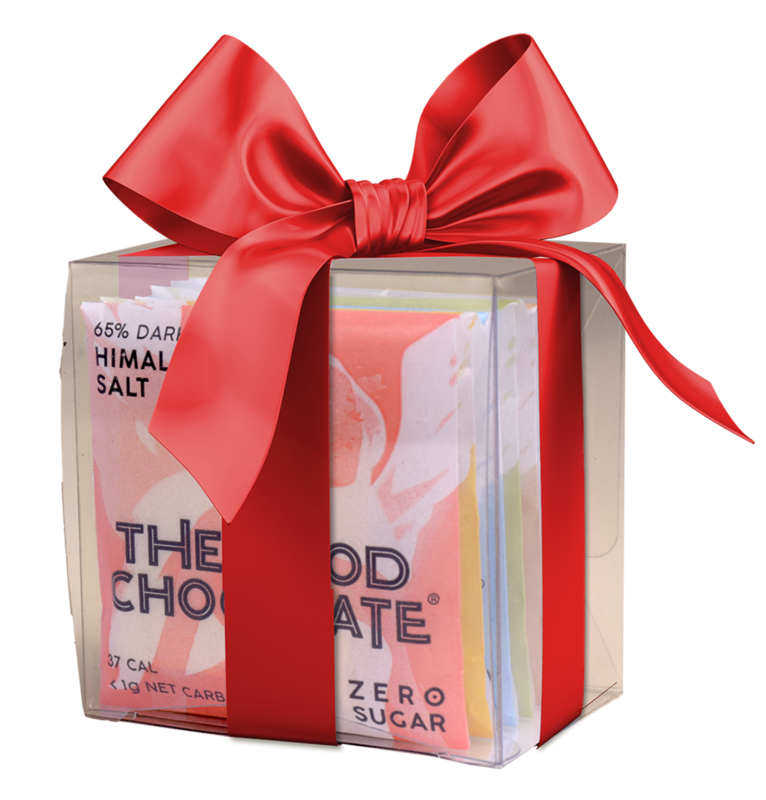 We make zero sugar chocolate because we're committed to leaving the world in better shape than how we found it. And with your help, we want to change the chocolate industry for good. Our aim is to inform you, make you laugh, provoke you, maybe bring some healthy tears - and hopefully keep you inspired. Interested in exclusive monthly offers, discounts and exciting promotions? Join the Good List! Welcome to our Good List ! Please check your email for an exclusive discount, then stay tuned for more useful info and upcoming offers!